opSolutions is a branded group of specialty health care providers whose goal is to improve the quality of life for our patients. Our mission is to provide clinical orthotic and prosthetic devices, along with a positive experience, to every one of our patients. It’s this philosophy that drives us to provide every one of our customers with a completely personalized and tailored experience. And because we know that the best outcomes are achieved when your entire clinical team works together, we work hand-in-hand with your physicians, therapists, and recovery team. 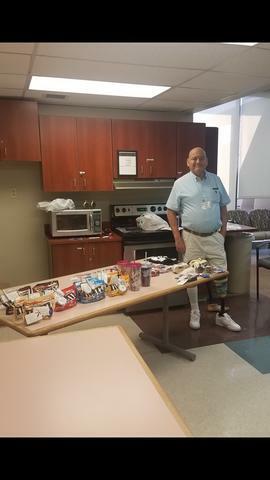 We stress patient choice and are always available to meet with patient families to educate them on what the next steps are in the amputation process. We provide in-house fittings or house calls to the appropriate patient and have a bilingual Spanish speaking patient advocate if needed. 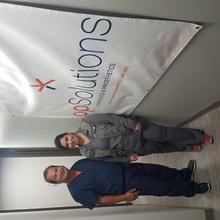 opSolutions O&P covers over a 60 mile radius of the Humble community and also have clinics in Houston, San Antonio and Austin. 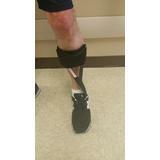 opSolutions ORTHOTICS AND PROSTHETICS, where meeting patients needs matters to us. 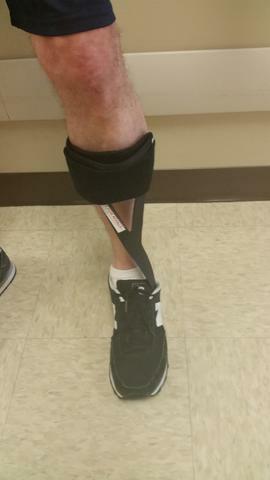 At the age of 70, and suffering from Peripheral Artery Disease, I had a "below the knee amputation." 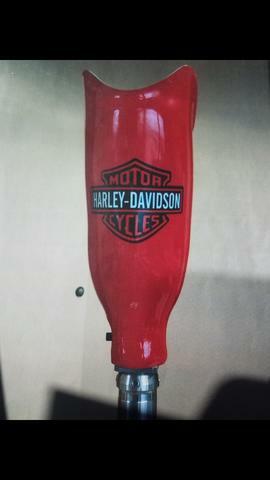 I did not know if I would be able to learn to walk with a prosthesis, I was worried and very unsure of my future. Following the amputation I was moved to a rehab hospital for therapy. 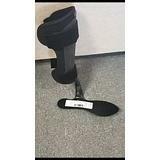 There I sought advice and recommendations about which company to talk with regarding the possibility of getting a prosthetic limb. The head of the rehab hospital advised me that the most important attribute to look for when selecting a company to fit and design ones prosthetic; was their record of consistent follow-up and support. He said there will need to be a lot sizing and adjusting, so it is important to go with a company that would respond to your needs quickly. 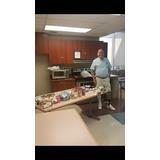 The person recommended that I meet with was Michael Campbell of opSolutions. 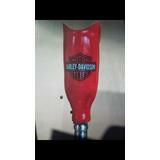 I met with Michael, and I am happy that I selected opSolutions Orthotics and Prosthetics. The experience has been great. Every time I needed help or an adjustment they were available to me right away to help with all of my needs during the process. 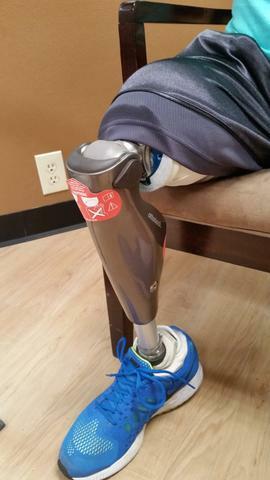 Over the last months I have learned to walk well with my prosthetic leg. 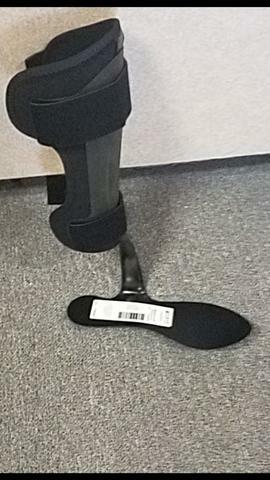 Recently I had to have my great toe on the other foot amputated, and opSolutions fitted me for an orthotic "great" toe insert. I am very happy with my decision to go with opSolutions.